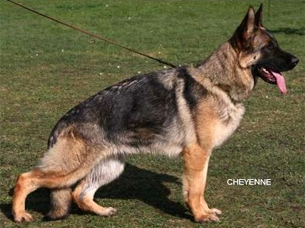 Jay-Lo has produced excellent puppies for us and is now officially retired from our breeding program! 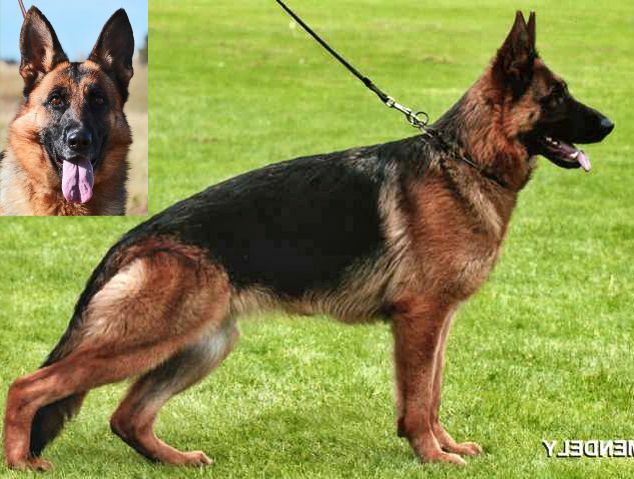 Dog Profile: Jay-Lo von der Bastillie is the daughter of VA1 Ober von Bad-Boll, the 2010 Sieger and she is the granddaughter of VA3 Esck vom Danischen Hof! Jay-Lo is very friendly and loves people and other dogs. She has excellent ball and play drive and is eager to please and always ready to play! She has great structure that is petite and strong. She is correct in type and temperament. Jay-Lo comes from an excellent pedigree and healthy lines. Her hips and elbows are certified good/normal. 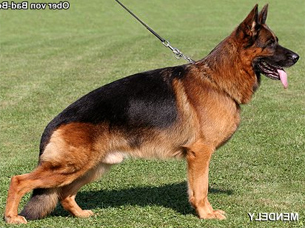 Jay-Lo has produced excellent puppies for us and is now officially retired from our breeding program!